Ecommerce marketers, do you really need SMS for effective customer engagement? Marketing challenges > Ecommerce marketers, do you really need SMS? SMS and email are channeling success in 2018. Ecommerce marketers need to strike while the iron's hot to meet customer expectations of an omnichannel relationship. 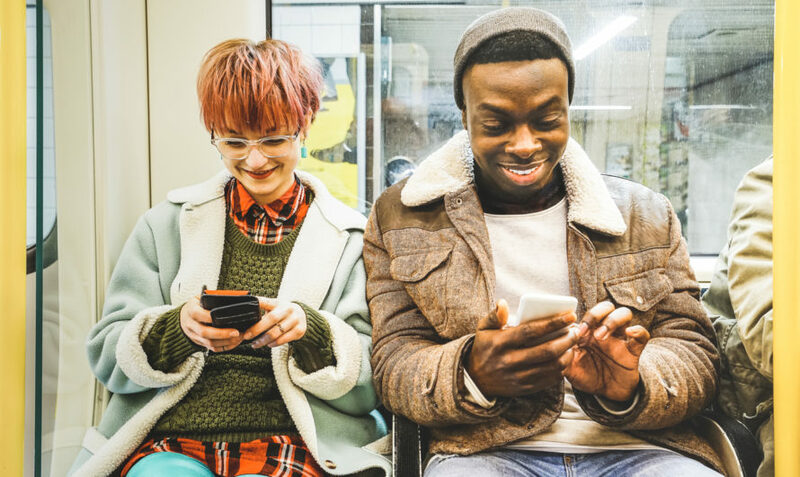 SMS marketing provides brands with the opportunity to craft an immediate personal relationship with customers, but many are yet to incorporate the channel. With consumers running the game when it comes to tech adoption, those that act fast will stake a claim in the mobile inbox – leaving others at the back of the queue. Today’s empowered consumer challenges us to provide exceptional brand experiences. Each interaction needs to be packed with all the contextual relevancy and personalization we now receive in our digital lives. Moreover, consumers are fully aware that they leave data breadcrumbs everywhere they go. And they expect them to be used to make their experience better. To keep up with on-the-go consumers, marketers (firstly) need to utilize powerful technology and leverage the right data. Secondly, they need to compose brilliant, meaningful messages that compel customers to act fast. Adding complementary channels to support your email marketing efforts means you can reach the right customer through their most relevant channel. At dotmailer, we think this omnichannel expansion starts with SMS. There’s no better way to reach every customer than by bringing together the two giants in communication: SMS and email marketing automation. More than 5 billion people will own a mobile by 2019. Plus, eMarketer expects total US retail mcommerce sales will grow a further 32.7% in 2018. And with email boasting a healthy £38 return for every £1 spent, the numbers paint a healthy picture for investment. Both mediums provide much more bang for their buck compared to, say, paid media, giving you back valuable resources to spend as you see fit. Combining these two push channels nurtures that all-important 360° customer view. Plus, you can add relevance and granularity to your strategy when you tailor your engagements to the individual. Choosing a tech provider with SMS baked in means you can add the channel to your strategy with ease – and scale quickly. We’ve put together this free guide that shows 6 prime use-cases for the SMS in ecommerce, along with some ideas for your first foray into omnichannel marketing. dotmailer’s integrated global SMS service works in 156 countries, helping you amplify your automation strategy with timely and contextually relevant communication. Check it out for yourself! Want to see what you can do with SMS? Take a quick demo.